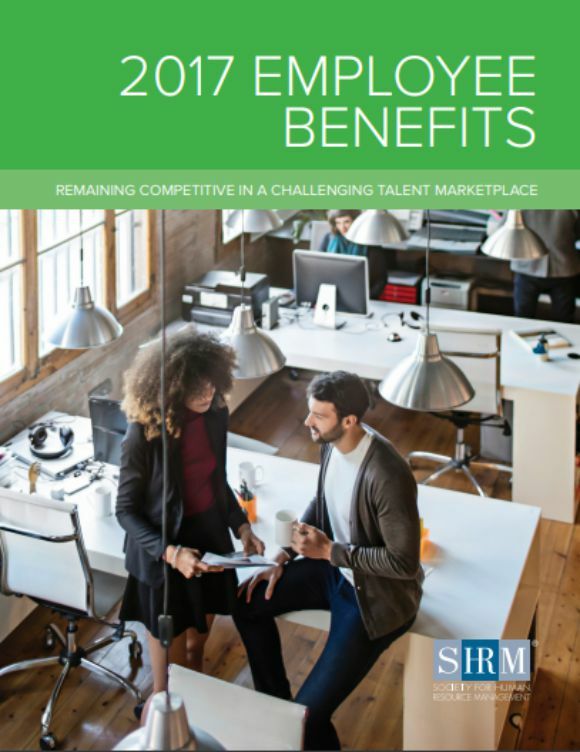 In this competitive world, the fundamental strategy of any organization to stand at its best globally is only through utilizing the employee’s talent. Hence it is important to consider an employee’s satisfaction towards his/her job and provided incentives. Keeping the employees happy by providing enough incentives and benefits is an important element while retaining the best talent from the employees. 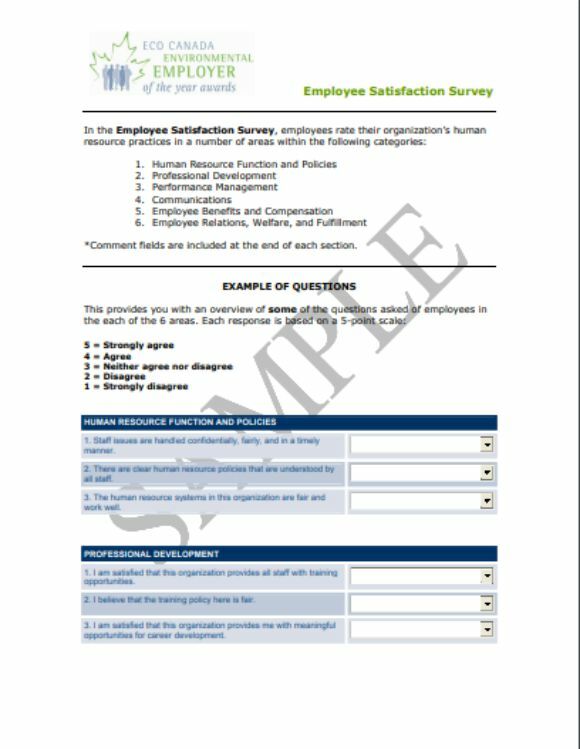 Today, we are going to discuss about the Employee Benefits survey in detail without any delay. 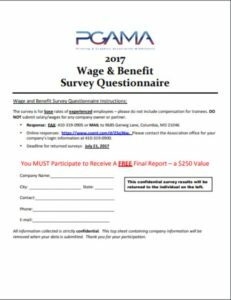 Majority of organizations offer high wage to the job seekers instead of benefits which may be helpful and attractive to hire an employee at first. But as the time passes, no one can guarantee that the same employee would continue in the same company. Hence, it is very important to offer employee benefits which helps to retain the employees from the competitors. 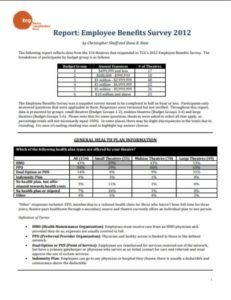 Employee benefits play vital role in stopping the employees attracting to higher wages offered by other organizations. Employee benefits are otherwise known as fringe benefits or additional perks or prerequisites. Employee benefits are non-wage compensations offered to the employees in addition to their normal salaries or wages. 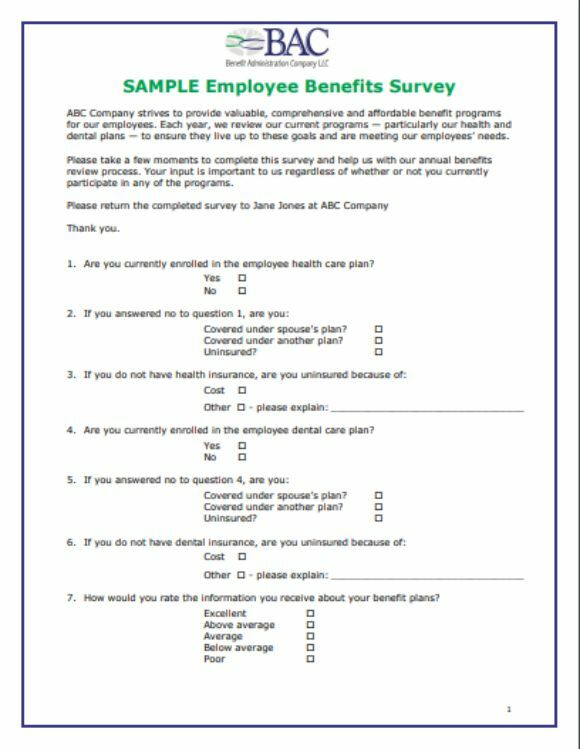 Employee benefits may vary and differ from company to company. They are generally provided to a potential employee as competitive package in order to increase company’s productivity utilizing his/her best talent. An employee benefit is pretty valuable and means a lot to an employee. That is the reason, why all the companies target to offer competitive package in addition to their normal salaries to retain talent from the potential employees. 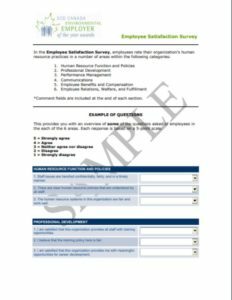 Conducting a survey on employee benefits in your organization helps to identify your employee’s level of satisfaction towards current benefits. 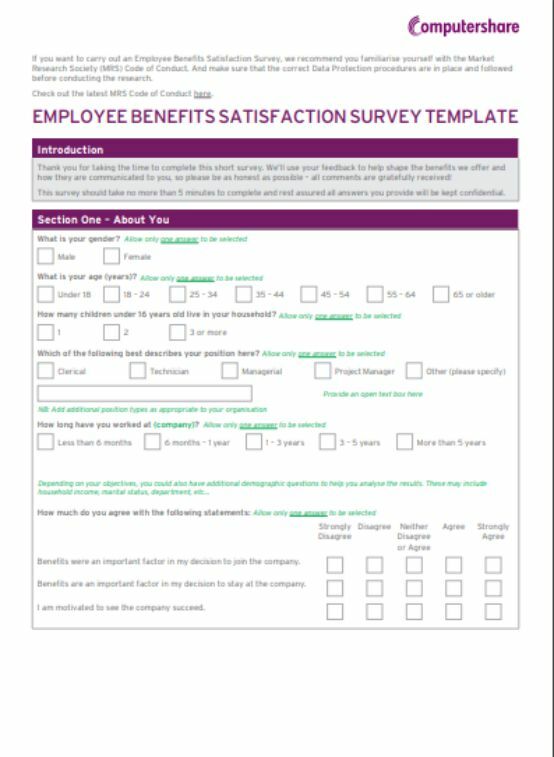 Our employee benefits survey template is helpful for any company looking to conduct a survey on how satisfied their employee’s on employee benefits. Let us have a look!! 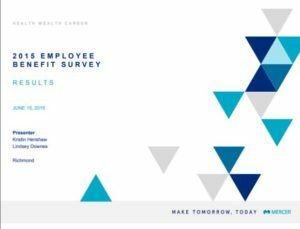 According to the recent research conducted by Glassdoor states that half of the employees are saying employee benefits are one of their top considerations while accepting a job. Few say that they would expect and prefer additional perks on rise of pay. Offering good benefits package in addition to the normal wages is one way to keep the great and potential employees on board. This is the fundamental strategy followed by almost all the companies in this competitive business market. Many people running small business do not prefer offering employee benefits as they think they cannot afford. But many researches would say, this is the wrong perception if they are really willing to stand out in this global competitive business market. Because this kind of strategy may work out for a short-run but for long-term prosperity, penny-wise philosophy or strategy would work out well. 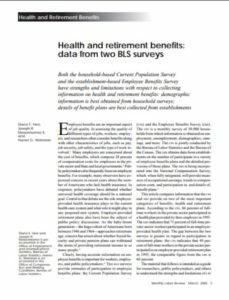 Many researchers report that when the employees are satisfied with their current benefits and perks, then they are more productive. Employee benefits when designed and implemented properly, it is very helpful and useful for any company to support employees to improve company’s productivity. They give moral support through the company to the employees and make them feel they are individually valued in the company’s progress. Employees are more effective as they are financially secured for themselves and their families as well. Hence, employee benefits are proven to improve company’s productivity. 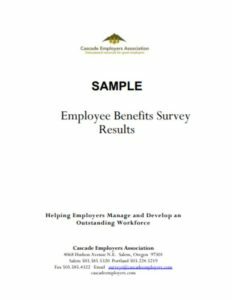 Employee benefits keeps employees self-motivated and encouraged when satisfied with the benefits they are provided with. 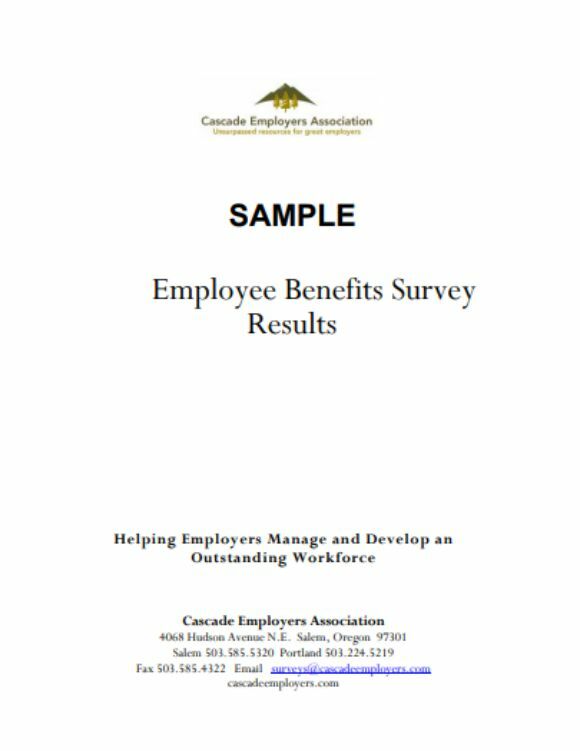 The main purpose to give employee benefits is to improve worker retention across the organization and also to increase the economic security of the staff members. Almost all the companies stand same while providing normal wages to their employees. 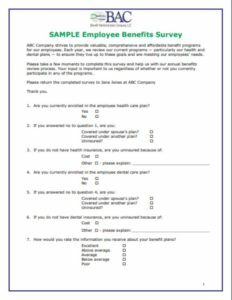 But when it comes to employee benefits each company may differ to attract the best and potential employees by providing them a significant list of employee benefits. It may sound expensive for employers but the result sounds good in long run. 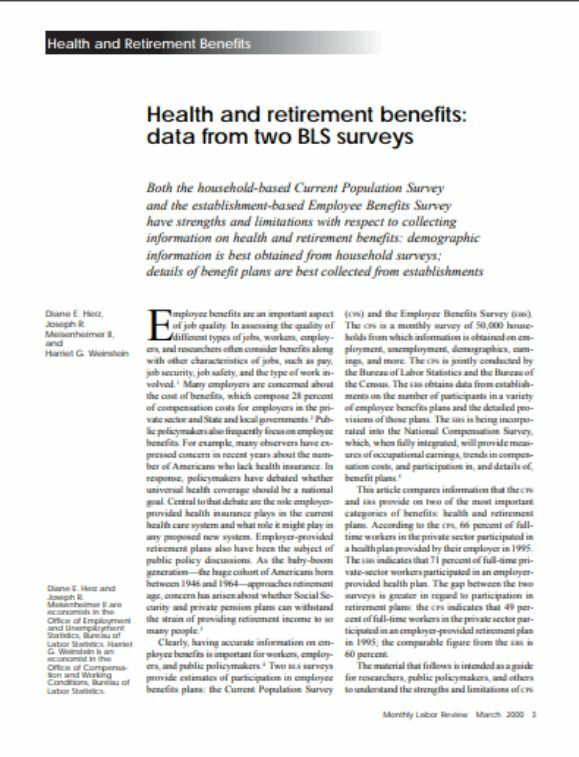 The impact of employee benefits on company’s future success would also motivate employer to provide enough satisfying benefits package. 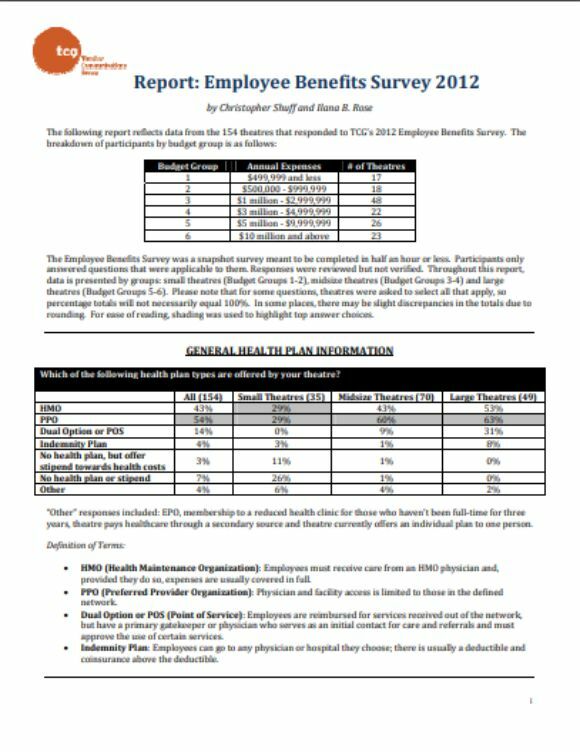 The following are the types of employee benefits. In general, there are two types of employee benefits. 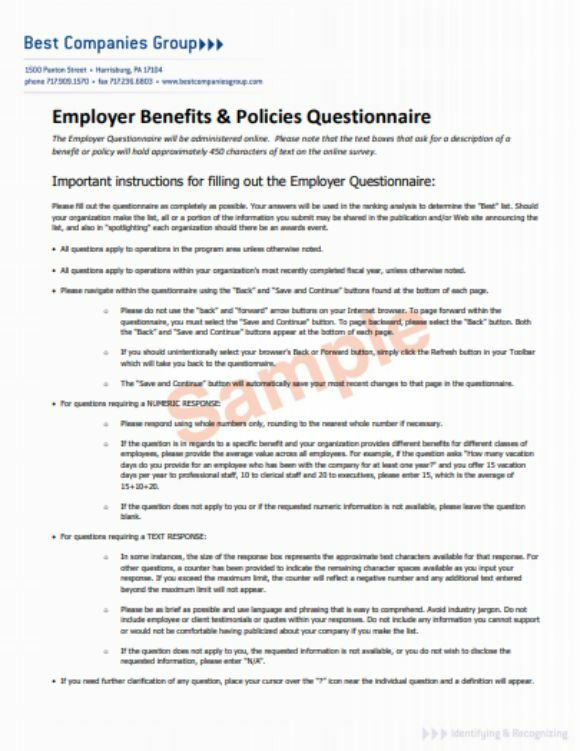 The employee benefits are highly regulated by federal law. 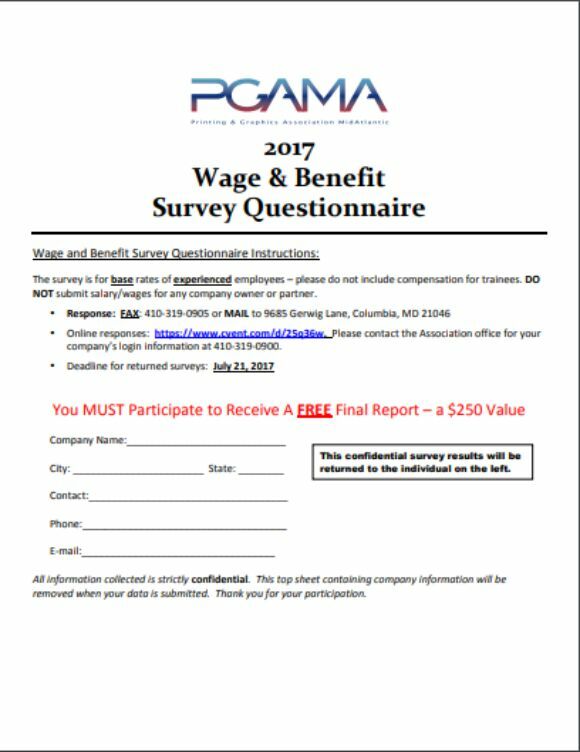 The following are the most important benefits or non-wage compensations to provide by the state or federal law. These are the benefits provided by the companies in addition to the employee benefits provided by law. Generally, employers are not required to offer these benefits but they provide as they feel social responsibility towards their employees and also to retain employees while improving the company’s productivity. 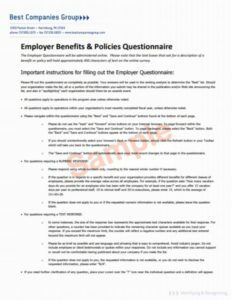 These benefits may differ from company to company since they are designed and managed under a labor agreement policy. Let us have a look at few of them. It is worth to give some useful conclusion to employee benefits since they are quite valuable and important to both employer and employee of the company. Offering employee benefits may be bit expensive in the beginning for short-term but the impact of employee benefits would overweigh those costly expenses and finally contributes to the company’s overall success. Employee benefits also provide stable workplace and help you stand as an industry leader in the competitive business atmosphere. 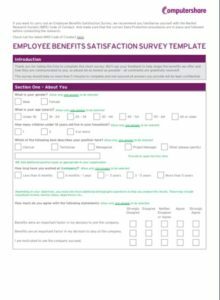 An employee who is seeking for a good job or already employed must check whether they are provided with enough and best employee benefits that satisfies their needs. It is also important in the same way to take full advantage of the company’s incentives and perks.